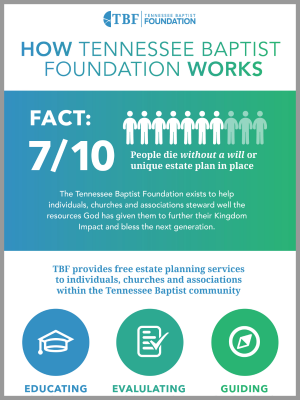 Curious about what the TBF offers and how it works? 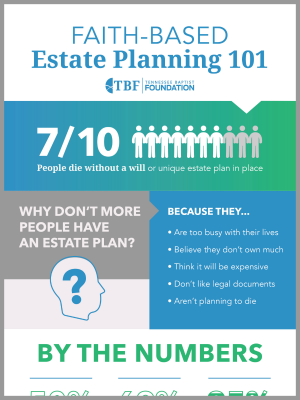 We created this helpful infographic to quickly explain just how it works. 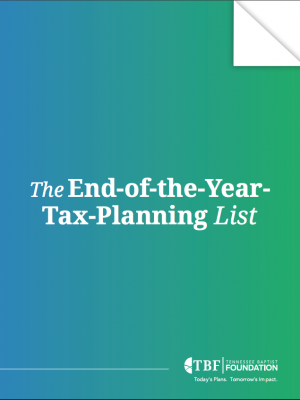 3 Things to know about end of the year tax planning. 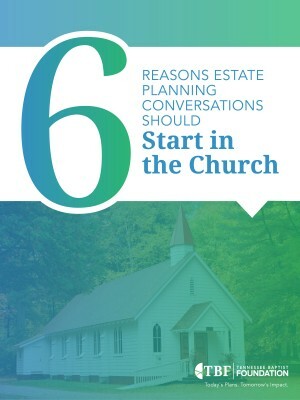 Learn how your congregation can benefit from estate planning being offered by your local church and what you can do to start the process. 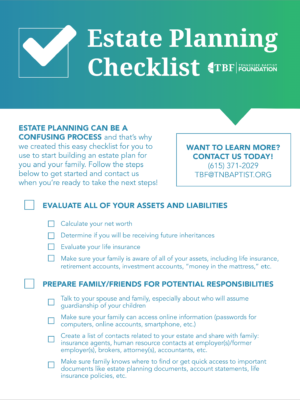 Learn the basics of how Faith-Based Estate Planning works using this handy infographic. 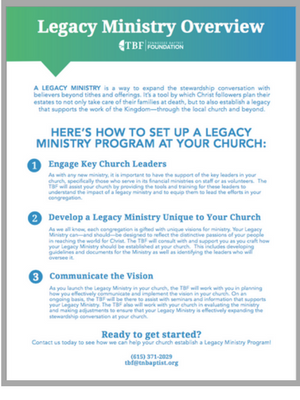 Also, feel free to share it with your congregation/peers.